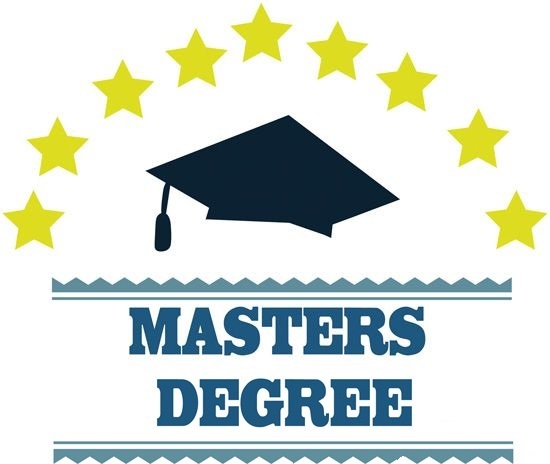 In the recent years, the specialized business master degree is gaining immense popularity and recognition, this degree is more centric towards gaining skill in a particular subject. The specialized business degree offers various benefits from career flexibility to high earning job profiles. 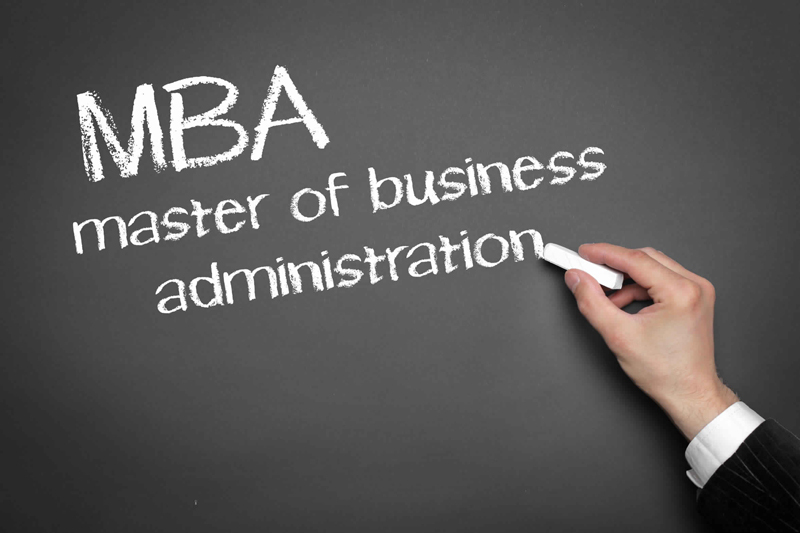 Earlier people only considered MBA as a common business degree, the MBA programs do offer specialization in various fields in the later-half of the course duration whereas a specialized master’s degree is basically designed for students those who want to enter a particular stream. 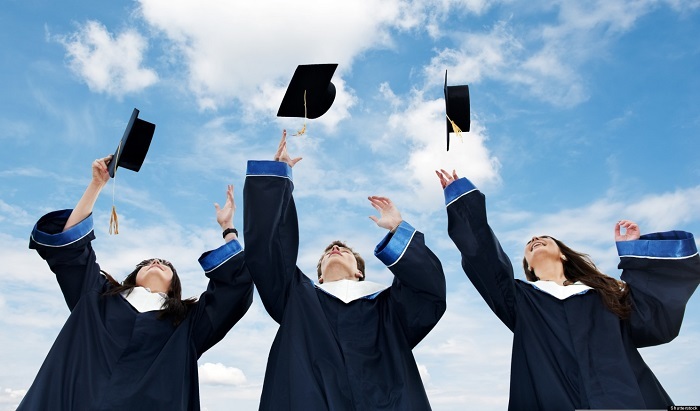 Like there are various specialized master’s degree in finance, accounting, marketing etc. If from the beginning you have a clear vision that you want to excel in a particular subject then this is the right choice for you. The kind of skills and knowledge you develop in this program is extremely valuable. 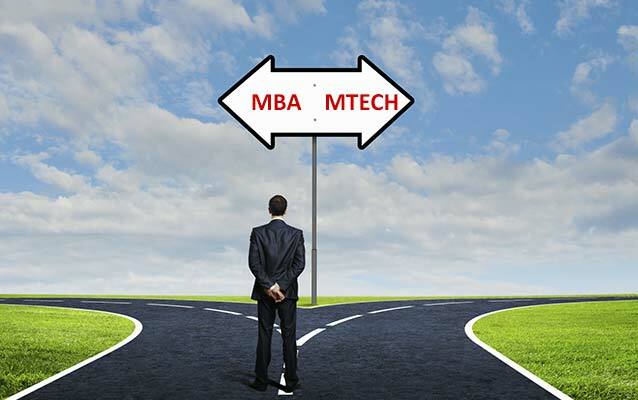 One of the major advantage of pursuing a specialized master’s degree is that without any prior work experience you can enroll for a particular program, most of the specialized degrees can be completed within the duration of 6-12 months whereas a full-fledged MBA course has a duration of two years. In India where competition is tremendous, having a specialized master’s degree can give them a great advantage in their career. Specialized master’s programs helps you to acquire various business skills which will be beneficial to you in a lifelong run, these skills will help you to think critically, develop leadership skill, time management and the ability to come up with different solution to a problem. Most importantly you will develop good communication skills which will help you throughout any profession you choose to be, communicating effectively is very important since you can influence and move people by your words. The specialized master’s program focuses much on honing up your skills in a particular subject, these programs are much narrower and have a well-designed curriculum and are of more technical in nature. On the other hand a specialized master’s program costs lower than an MBA degree and can be completed within a span of a year. The advantage of such program is that you get great networking opportunities, where you get a chance to interact and know your alumni, seniors and people working in that particular field which will benefit in your career. As mentioned earlier the specialized master’s program are designed according to the current market trends so that students gain an edge over their peers.